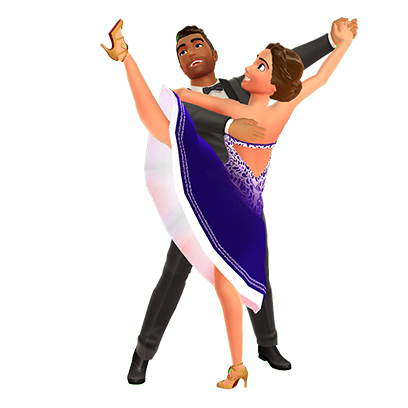 You’ve seen the show, now live the life! 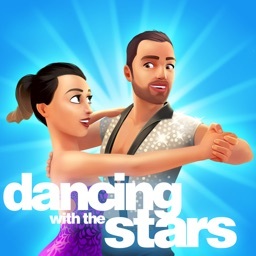 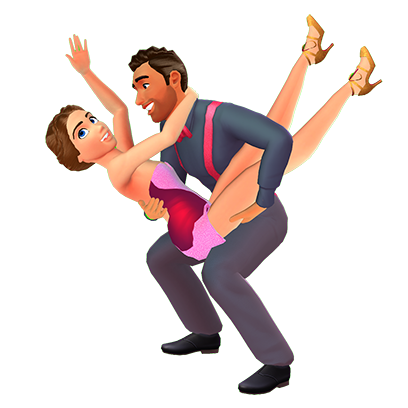 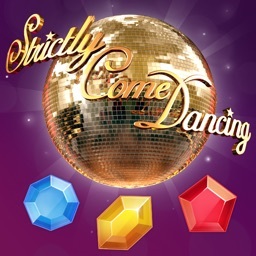 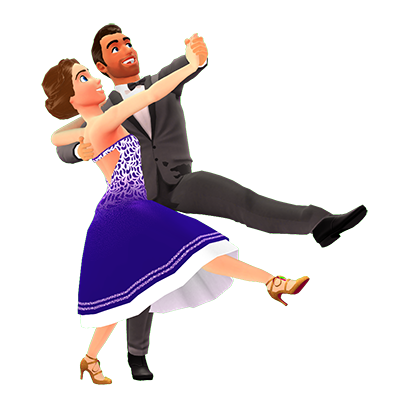 Become a glamorous celebrity and begin your exciting journey on the world’s most popular dance competition in Dancing With The Stars, The Official Game! 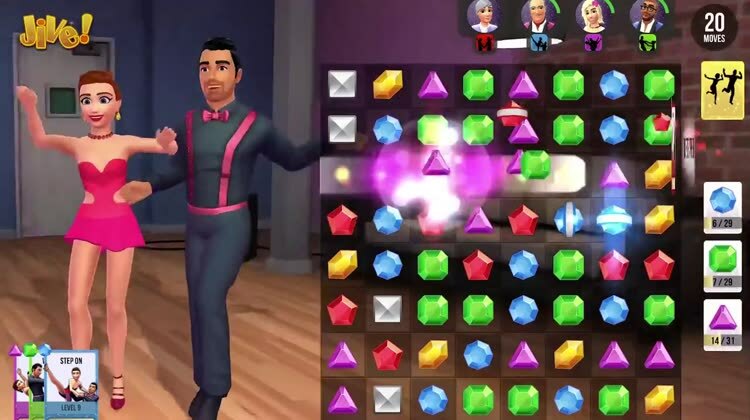 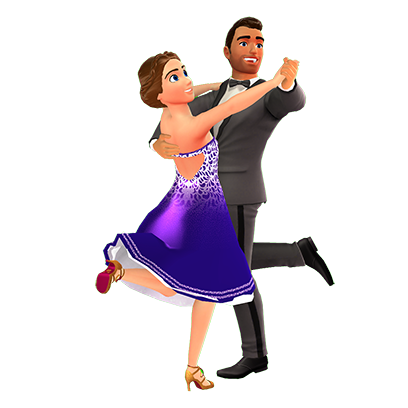 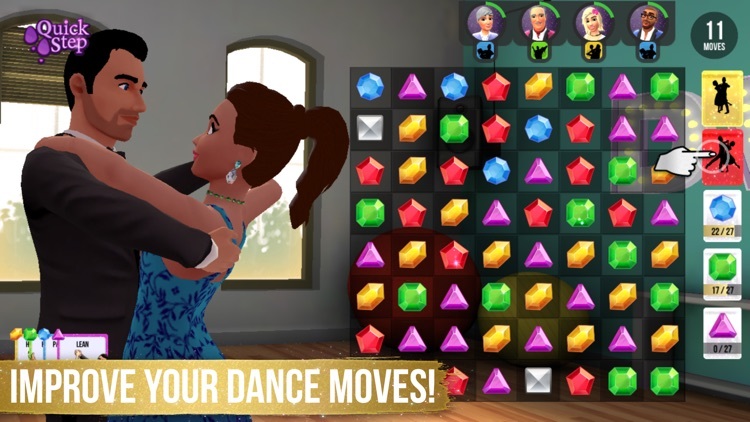 Combining popular match-3 gameplay with innovative features, 'Dancing With The Stars: The Official Game' will give you the dancing experience you’ve been waiting for. 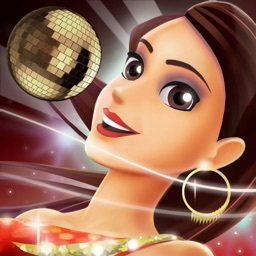 - Addictive and sparkling Match-3 gameplay! 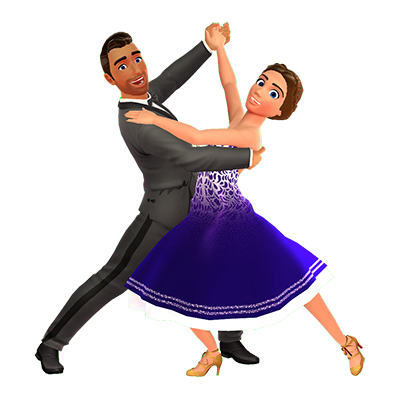 - Incredible and authentic dancing, just like on the show! 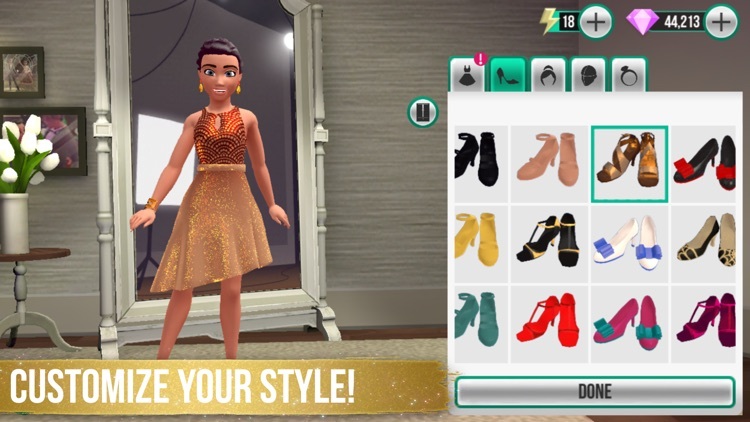 - Win beautiful prizes and build your wardrobe collection! 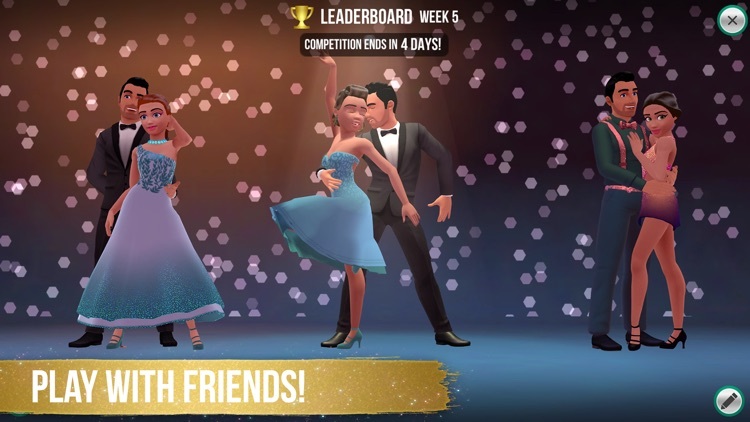 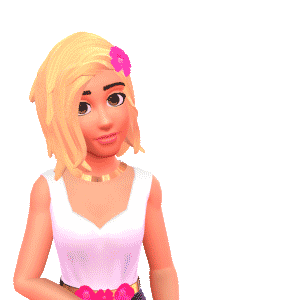 - Collect stunning and exotic dance dresses, and show off your unique fashion to your friends! 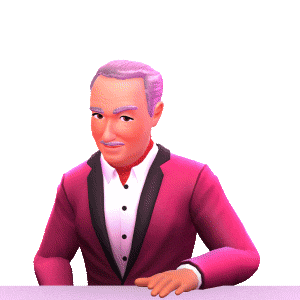 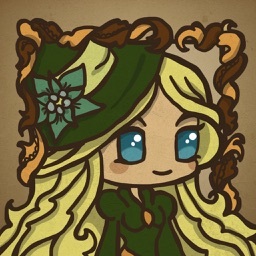 - Choose the path your celebrity will take with intriguing dilemmas! 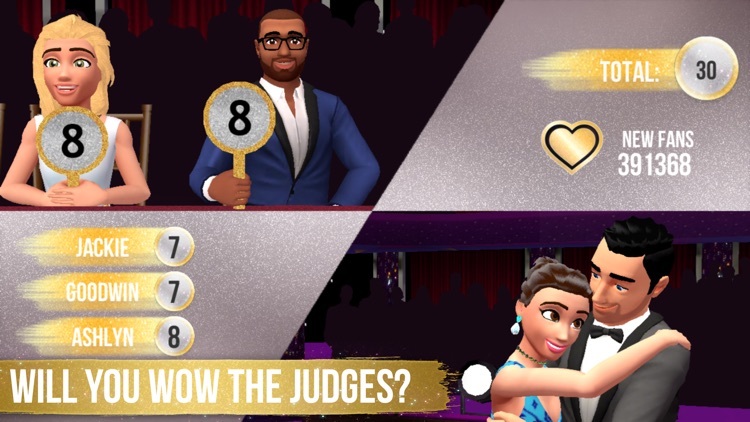 - Compete in a weekly leaderboard, dancing your best moves in front of judges in the Live Show! One of BBC Worldwide’s most popular global brands, Dancing with the Stars has been licensed to 52 countries, and a version of the show has been seen in over 75 countries, with over 250 series aired around the world to date - and now YOU can take part.